Hop over to SCRAP AFRICA for the 'WHITE'-CHALLENGE ! 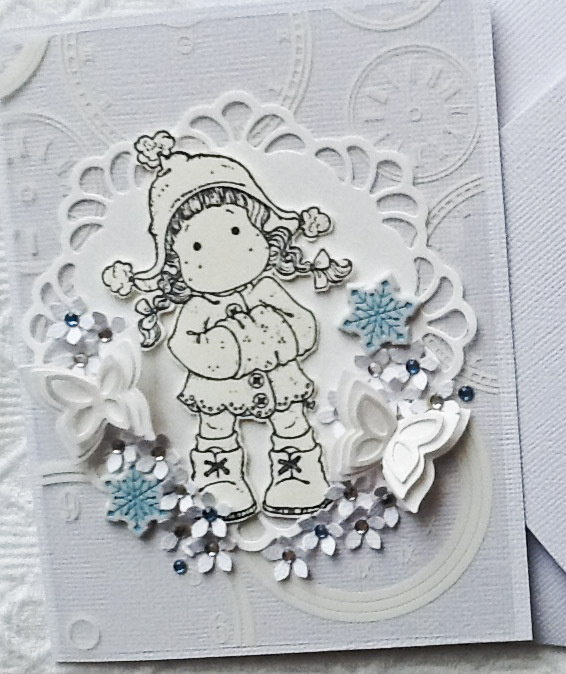 You can make a card, a layout or any altered art. remain the main color... it must dominate. You can also use a bit of kraft. 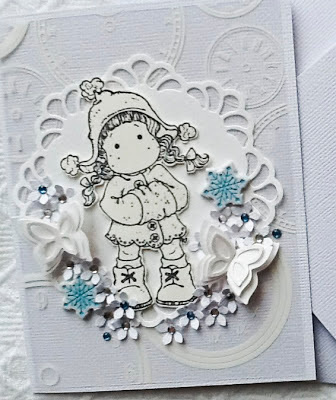 Creative Paper Trail Shop and Celebr8 are our sponsors for this challenge.